Rooms & Suites so inviting you'll want to slumber through the day. Ten Superior Rooms and six Suites with all modern conveniences; King sized beds with crisp clean linen, warm lighting, TV, mini fridge, tea and coffee making facilities and ensuite bathroom with complimentary toiletries. 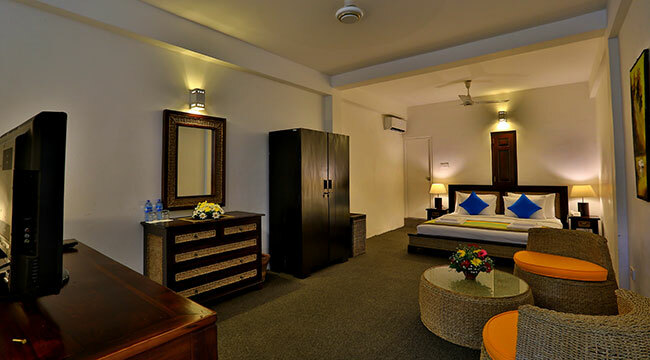 In addition, the six suites have well equipped kitchenettes and additional beds that can accommodate small families or groups. 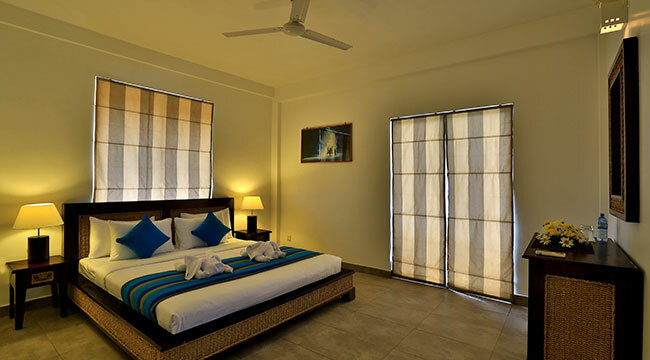 Ten Superior rooms at St. Lachlan are amongst the most spacious in the Negombo area. For those who seek the ultimate indulgence, the suite is the perfect solution!